Our results speak for themselves: since opening our doors in 1995, we have secured defense verdicts in over 300 jury trials. 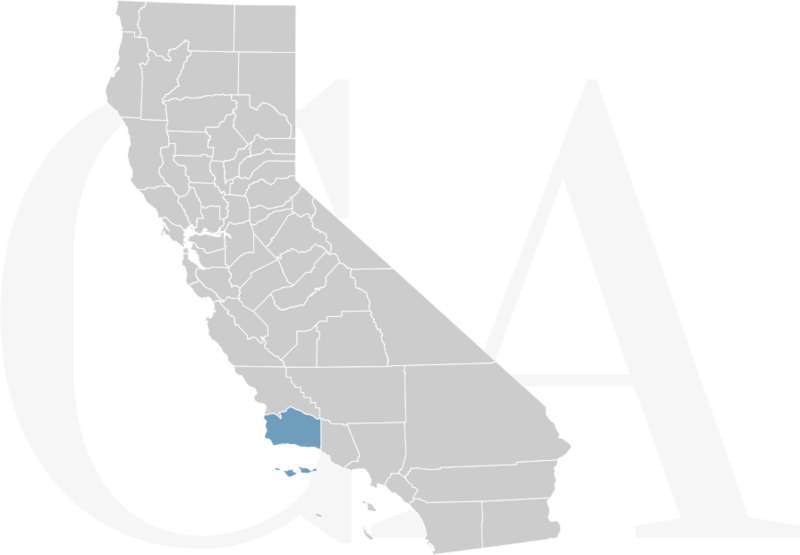 From our Central Coast location, we offer experienced, cost-effective representation to clients locally and throughout California. Since the firm’s inception, it has supported a Rapid Response Team to assist clients with their immediate legal needs. Our attorneys are available 24/7 to oversee and coordinate large to catastrophic losses, providing the protection of attorney-client privilege when necessary.